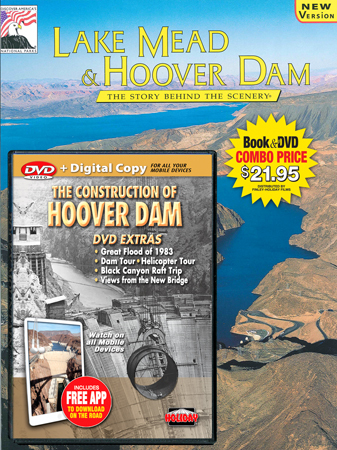 In this 1936 classic newsreel film, witness the construction of mighty Hoover Dam as men and machines of the 1930's create this incredible monument to man's ingenuity. In 1931, engineers were faced with almost insurmountable problems. Massive amounts of material and manpower were needed. 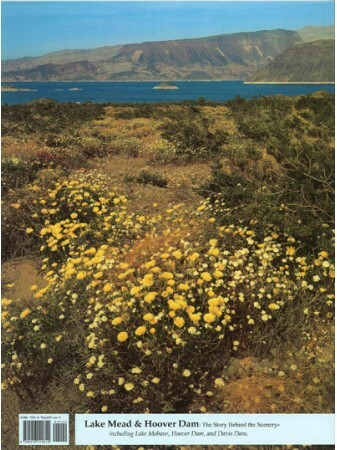 Rock quarries, concrete factories and even steel mills had to be built on location! THE NEW BRIDGE, THE DAM TODAY & MORE! 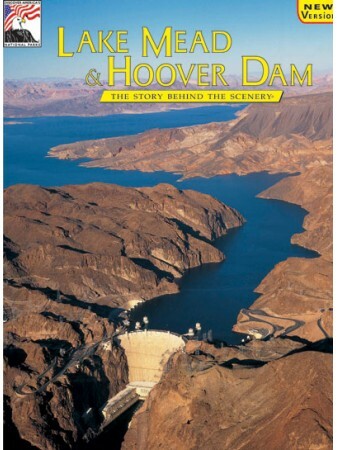 Filmed in High-Definition, DVD bonus features include views from the spectacular new bridge, a raft trip down Black Canyon, historic footage of the 1983 flood when Lake Mead overflowed, a photo gallery and more. PLAYS WORLDWIDE: 49 minutes, Stereo, English narration.